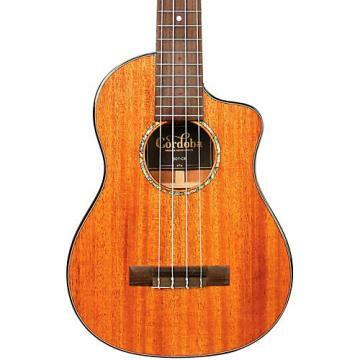 Cordoba's 15CM-E is a concert size ukulele that features a mahogany top, back and sides. The fingerboard and body are bound with ivroid binding giving this entry level ukulele an elegant, old world appearance. 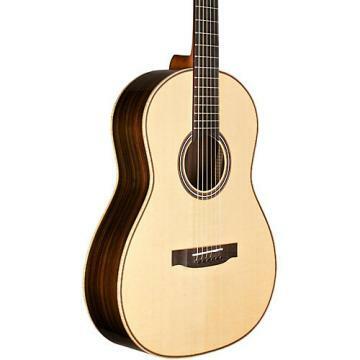 Unlike most instruments in this category the Cordoba 15CM-E is designed with an authentic abalone rosette, satin finish in a stunning Edge Burst, and features a Cordoba piezo pickup. 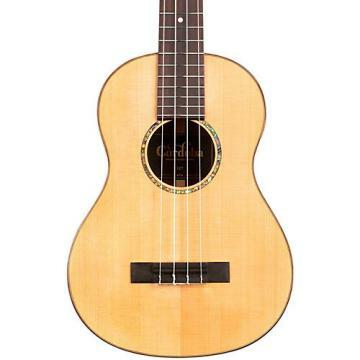 The 15CM-E is an exceptional ukulele for the both beginners and enthusiasts alike. Own a ukulele that will last a lifetime. Order today. I started ukulele on a flea market find, then to a Kala soprano, then a tenor solid body electric, and now this great Córdoba. 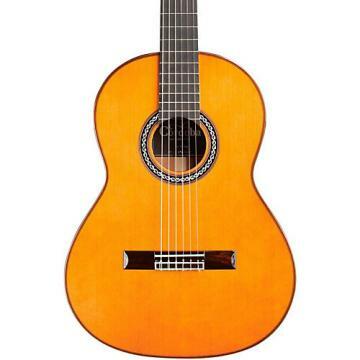 I probably tried 25 different concert size ukuleles (not all electric) and this inexpensive instrument bet all the rest, including a 269 dolla Luna. I wish I played guitar so I could buy their guitars too. I got this for my daughter and she loves it. She already plays bass and I didn't want to get her a cheap instrument since she knows the difference. This didn't break the bank and is something she can learn on without the frustrations that cheaper instruments come with.